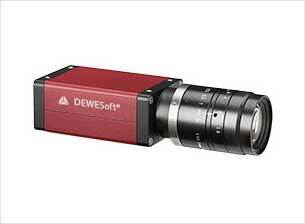 Dewesoft Data Acquisition products are modular and easy configurable to achieve any channel count turnkey system, while faster and lower speed hardware is 100% synchronized. DEWESoft has a wide range of applications in General Test & Measurement, as well as Aerospace, Automotive, Marine, Educational, Research and Manufacturing. The versatile DEWESoft Instruments can collect data from almost any type sensor, all come bundled with the powerful and easy-to-use DEWESoft X2 Software (Prof + CANOption) featuring multiple modes for Setup, Monitoring, Data recording and replay, Analysis and report building. Advanced DAQ Instruments for measurement of any kind of signal, anywhere, in any environment with flexibility, precision and ease of use. MINITAUR-s is a perfect compact all-in-one instrument based on the SIRIUS dual core ADC technology, offers a dynamic range of 160 db. and has eight universal analog input channels, eight high-precision counter inputs and 1 CAN port for automotive applications. Advanced DAQ Instruments for measurement in eXtreme Environments. They are rugged, IP67 and work flawlessly in harsh environments such as snow, rain, water, mud and can be submerged underwater. With the next generation of the DSI adapters DEWESoft® DAQ modules become universal signal input ready to connect almost any sensor. The DSI adapters contain the electronics for the sensor input, calibration data, identification and the input sensor connector. Everything inside the small and rugged DSUB-9 housing. 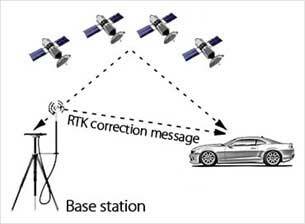 PCM Telemetry Stream is a dual channel PCM Telemetry Processor with a maximum stream rate of 40 Mbit/second. 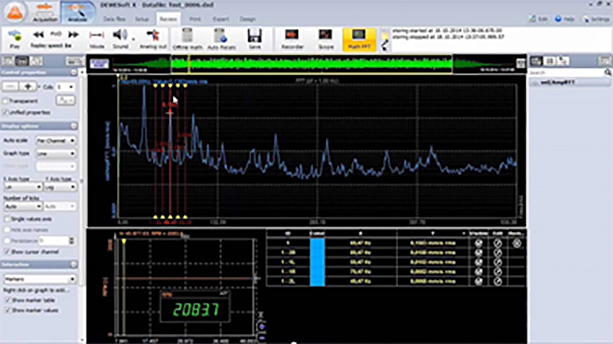 Channel 10 Analyser Software + DEWESoft X2 Software – provides the capability to record and playback IRIG-106 Chapter 10 files Providing the complete, all-in-one processing and recording package for the ground station.